Planning on holding a corporate yoga session? But have no yoga mats? This is our best mat. Longer than average length: 71"
Why use our yoga mats? Beloved by teachers worldwide, Manduka products are celebrated for their durability and longevity. An upfront investment in high-quality gear is one that will pay off in the long run, for both your studio and your students. Made to honor the practice and the planet, these products are thoughtfully crafted using fabrics and processes that are both sustainable and performance-driven. 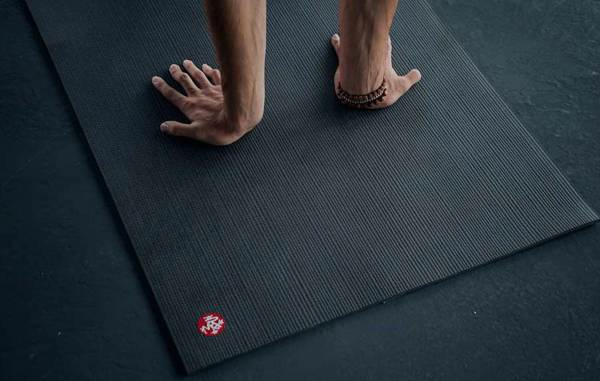 Manduka mats and blocks are non-porous making them more hygenic and easier to keep clean. The microfiber fabrics in our yoga towels and bolster covers wick moisture away and are made to withstand many (many) washes.